How does an underdog become a champion? One of the most innovative, gutsy, and dynamic head coaches in the NFL reveals the strategies behind building the Eagles team that shocked the world by winning the Super Bowl. In Fearless, Doug Pederson reveals the principles that guided him through the ups and downs and tough times of his career and what it took to become a champion. I am not an Eagles fan, but this is still a GREAT book!!! 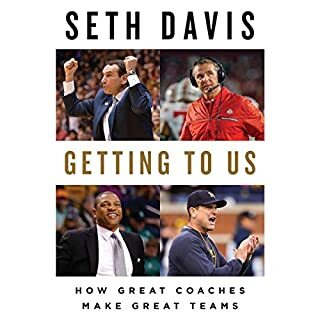 With more than 60 million athletes involved in sports in America, it is estimated that one coach will impact more people in one year than the average person does in a lifetime. Today's coach could be one of the greatest authoritative figures in the life of today's adolescent. So the question isn't whether coaches leave a legacy, but rather, what will that legacy be? 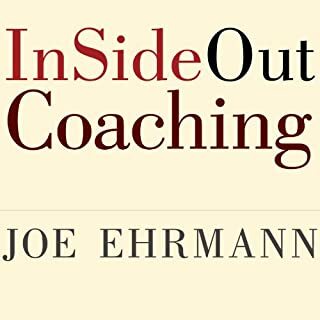 Current trending research shows that only 15 percent of coaches are intentional about coaching beyond the skills and strategies of the game (1st Dimension). 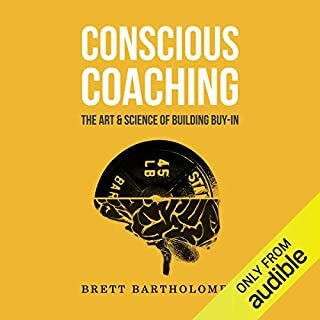 A three-dimensional coach understands and harnesses the power of the coaching platform to coach the mind (2nd Dimension) and transform the heart (3rd Dimension). They can be the catalysts for internal transformation that guides both the coach and the athlete on a spiritual journey to finding purpose in our performance-based culture. Now that's a legacy! National Coaches Training Director Jeff Duke shares his own journey through the three dimensions of coaching and how it has impacted his life and those around him. 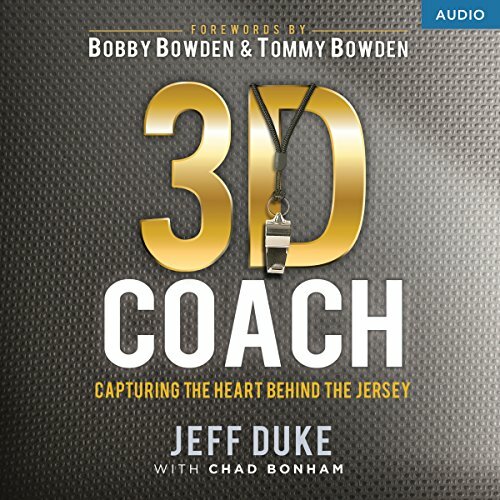 He also shares the personal stories of coaches from all levels who have implemented the 3D concept into their own programs and who have pointed to Jesus Christ, the master coach, as the ultimate example of how to lead athletes to true significance. An important message not just for coaches but for parents.This message can be applied relationally with anyone, it's worth the time and effort to really absorb the teaching a real game changer. 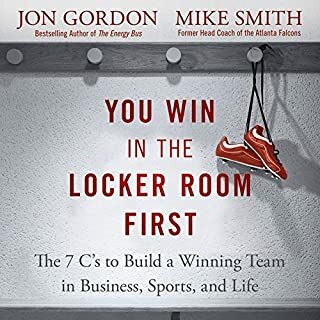 This is a must read for any coach, mentor, parent, or business team leader. The principles here are solid fundamentals of how to reach people and understand how to motivate them. 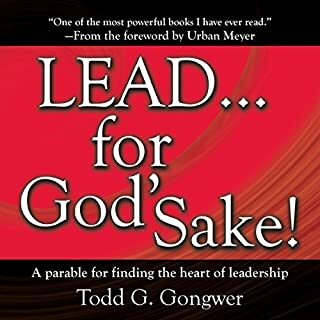 Leaders in all walks of life need this book! I'm not a sports coach but coaching isn't limited to the athletic fields. 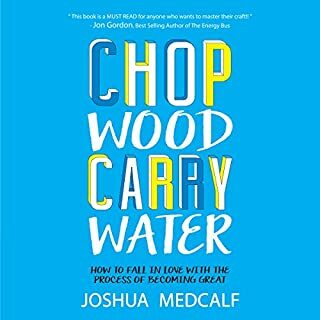 As a business leader and father, I needed this book. I can't wait to implement the 3D philosophy in my personal and business arenas.